Week 6 also means that we are needing to keep promoting our school values and culture to ensure routines stay strong and everyone is happy. As part of our school wide culture, we make sure to highlight the positive aspects of behaviour. 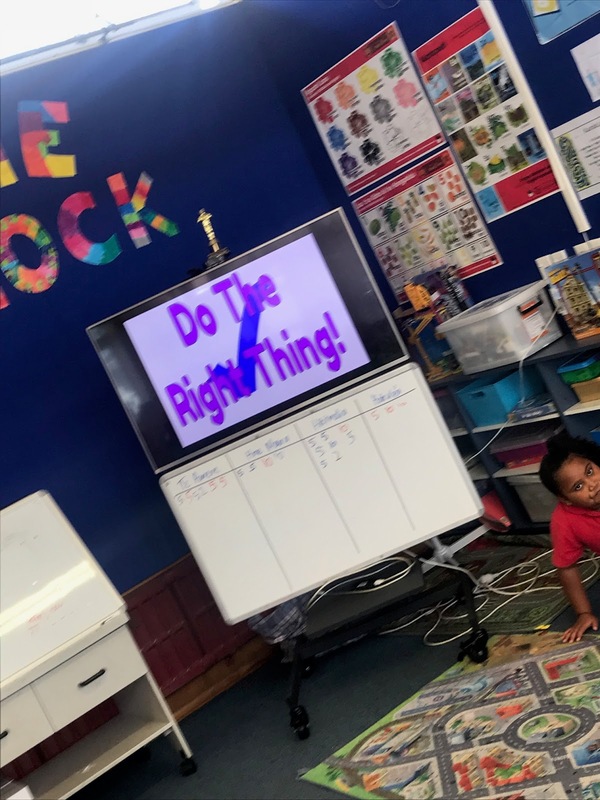 This week, we, as a class, needed to focus on - Do The Right Thing. 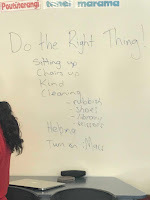 The task was set up to encourage working together, problem solving, happiness and the promotion of "Do The Right Thing"
We started by talking about what the right things are to ensure a happy day for all. There were loads more ideas than the photo might indicate - all the usual answers were shared. The children chose their own groups and for the most part no one was left out. But two boys opted to wander around watching rather than take part. 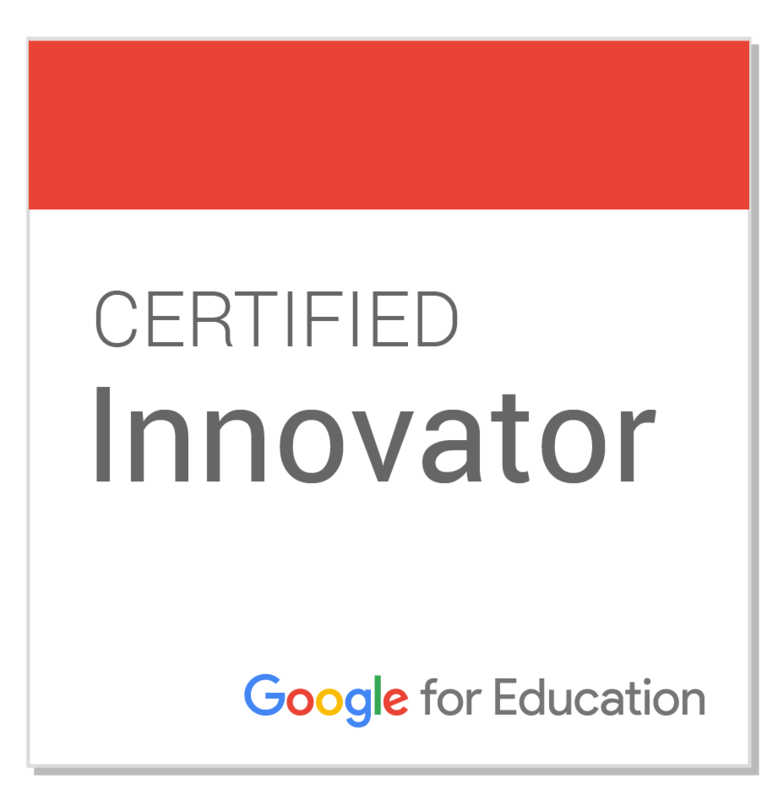 They were most definitely engaged with the idea but lacked the key competencies to involve themselves. 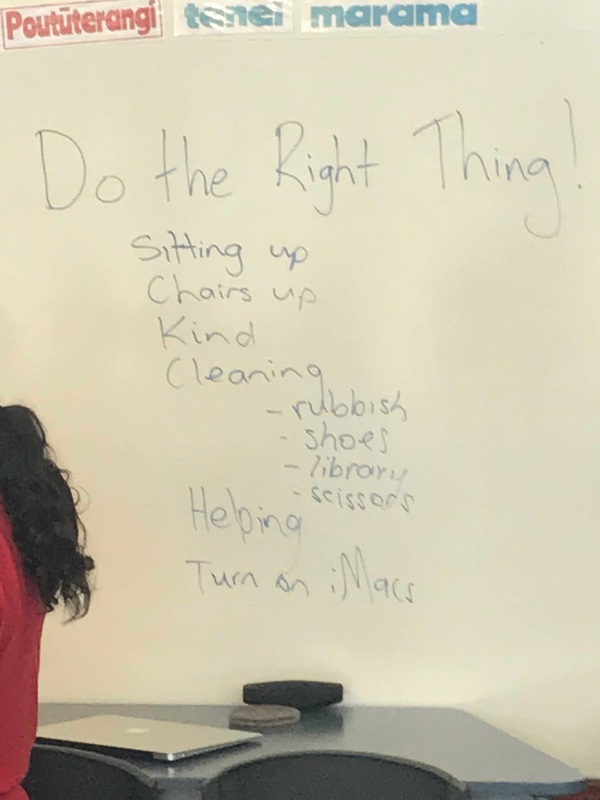 The kids downloaded a short 20 second snippet of Redhead Kingpin's - Do The Right Thing, from our shared Google Drive folder. The next step was to open the song in Video Star (a fun, simple to use music video app). 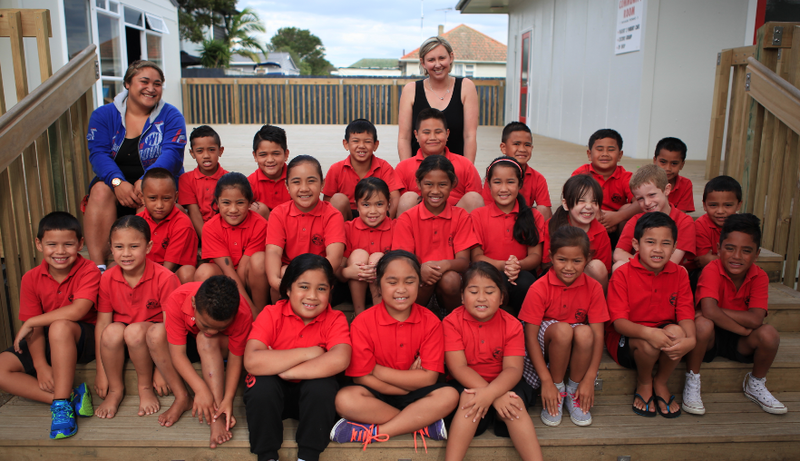 Each group filmed themselves doing lots of different things in and around our classroom to encourage positivity. 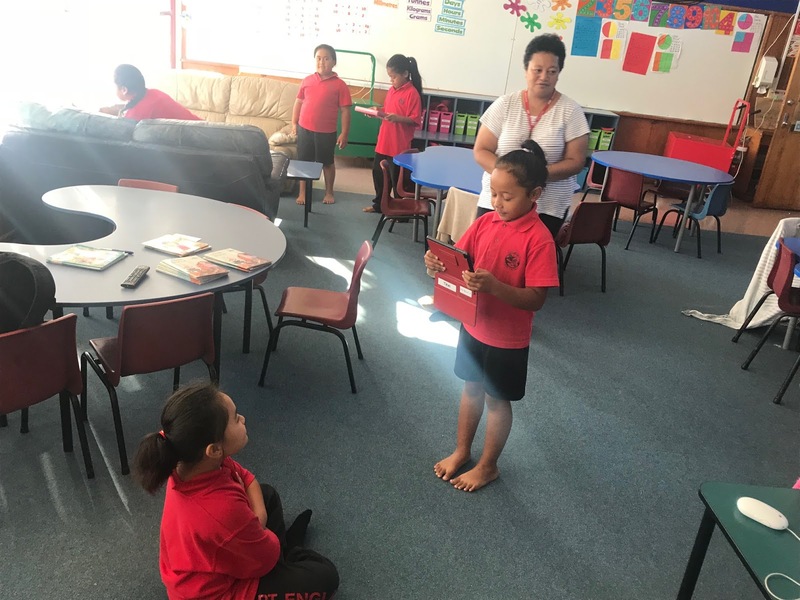 The filming did not take long and each group shared their work with a teacher. Before starting we had not discussed shots or any sort of movie making skills, simply, the learning was not about that. So a few groups needed to re shoot as there were a few shots of the ground or fingers in the way. ALL groups worked together and all bar two groups completed the task. During our group reflection I asked which groups had had issues and then which of those groups had had a friendly korero and sorted out the problem - every group said yes. Key competencies in action in a powerful way. The movies are cute but certainly lacking in production value - however I couldn't be prouder of the way the kids worked together, solved problems, shared their understanding and had fun doing so. Even our friendly reliever is excited to come back and try movie making again.